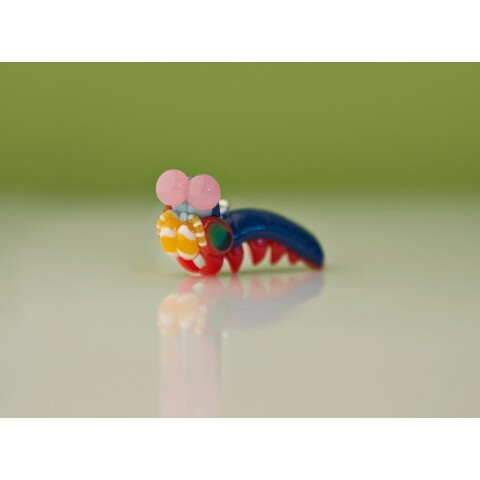 We have been absolutely obsessed with mantis shrimp lately, and we have found the cutest way to fill that little stomatopod shaped hole in our hearts with this awesome jewelry. 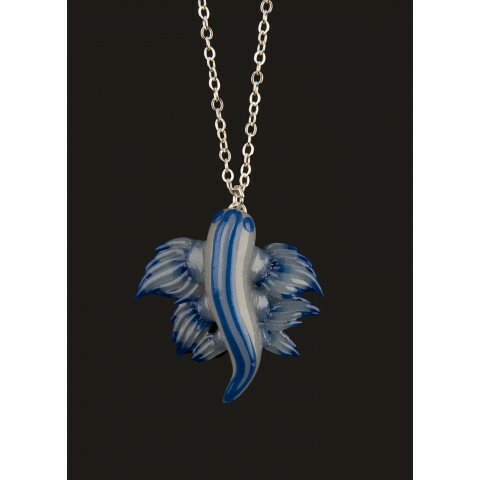 Accompanying the peacock mantis shrimp is a pendant of the strikingly beautiful Glaucus atlanticus nudibranch, a species that feeds on Portuguese Man o’ War jellyfish and incorporates consumed nematocysts into its own tissues. Both of these beautiful invertebrates are hand crafted from tinted polymer clay in by artists in British Columbia, Canada, and because they are handmade, even the same pendants will be slightly different from each other. 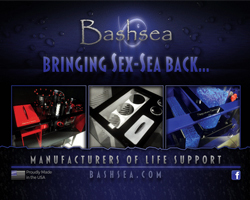 Each comes with a 16” silver plated chain and a small gift box. 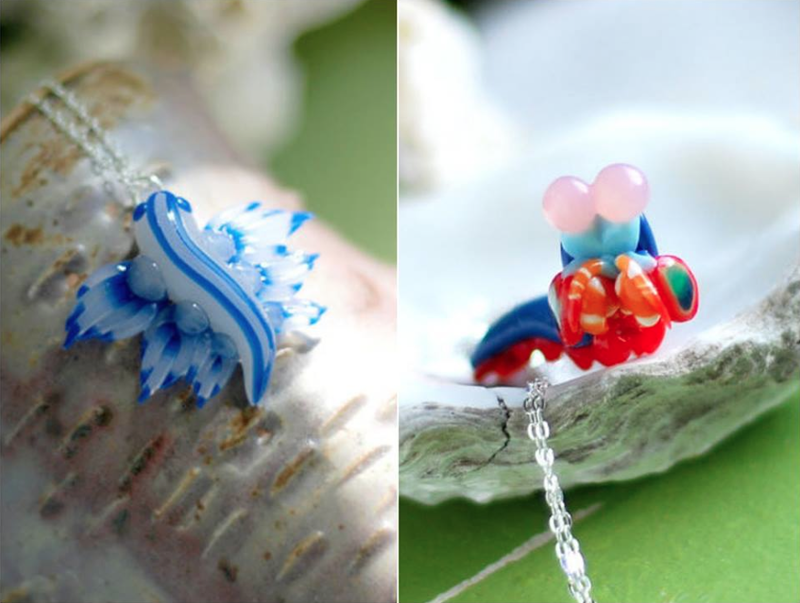 The mantis shrimp pendant is 1.5″ while the nudibranch jewelry is approximately 1″ long. Both are priced at $49.